@sullybaseball how about the fact that the Giants have taken a beating & they’re still the best team? The very real chance of BayBridge WS? 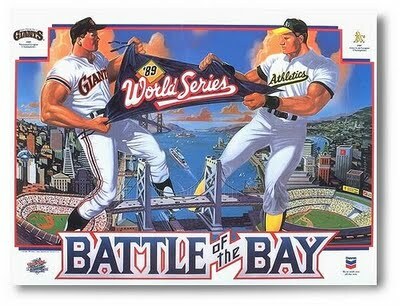 A’s and Giants could very well meet in October. There is no reason to think they couldn’t… and it would be a great continuing of past traditions and missed opportunities. That and more on on today’s episode of The Sully Baseball Daily Podcast. Posted on June 1, 2014, in 'SullyMetrics', MLB Podcast Network and tagged 2013 San Francisco giants, oakland a's, oakland atheltics, san francisco giants, Sully Baseball, Sully baseball daily podcast. Bookmark the permalink. Leave a comment.